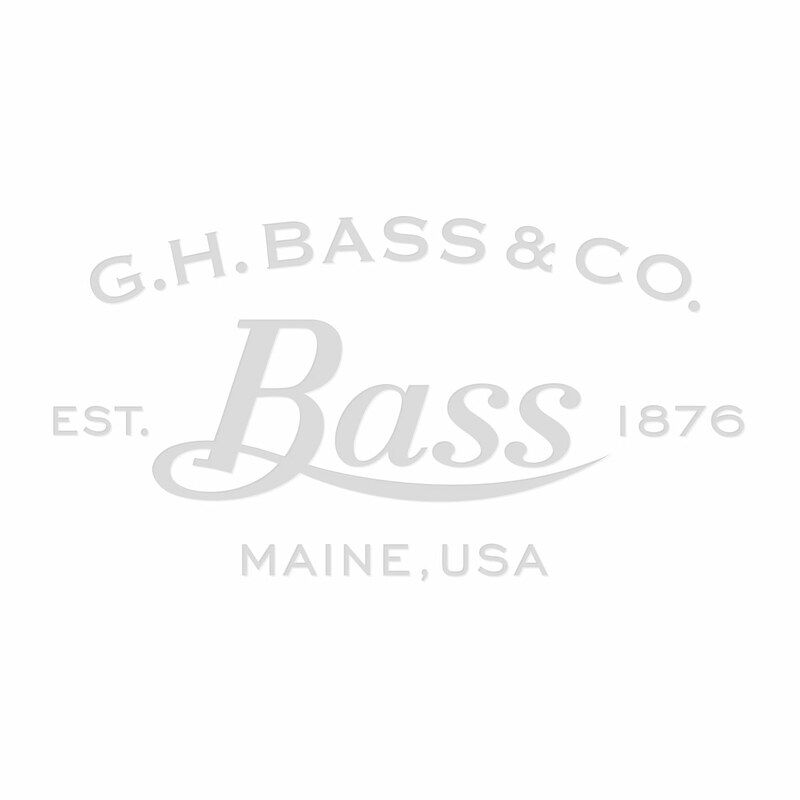 G.H.Bass & Co. X Universal Works. We are thrilled to announce the collaboration of the established brand Universal Works. Universal Works have been producing real, honest garments based on fit and good design in Nottingham since 2008. Their DNA focuses on mix ideas, heritage and contemporary styling. So it will be no surprise to our G.H. Bass & Co. customers that we would be a perfect partnership. Combining the traditional DNA of G.H. Bass & Co. and the very first lug outsole designed by the inventor Vitale Bramani from Vibram, G.H. Bass & Co and Universal Works have come up with a fresh, modern take on a urban city loafer. Ensuring that it is able to hold up a multitude of conditions while effortlessly transitioning to the city streets. So grab a pair of the Weejun Wedge Tie, they’ll soon be feeling like your old favorite moccasins. Had to go down for size 9. The last looks a little narrow but were comfortable enough to wear them in over the weekend.